The book contains selected published research papers present in the literature since the late fifties. The authors of the papers are eminent academicians, planners and scientists of repute in their respective areas. 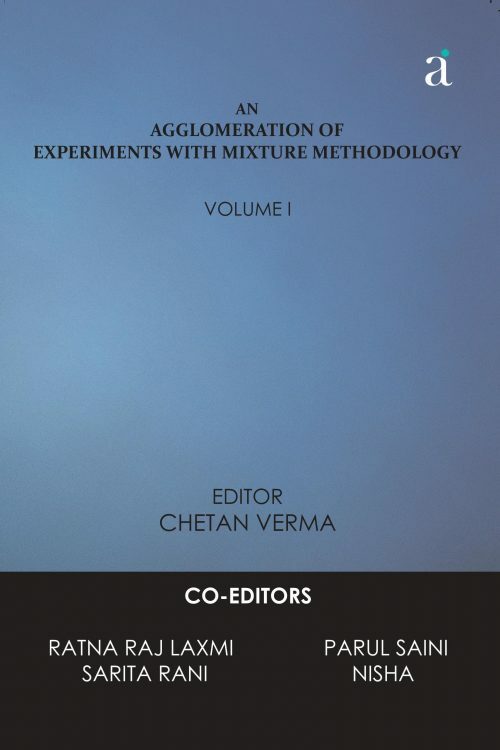 In the section on Introduction to Design of Experiments, the short overview is given on design of an experiment, its optimality & efficiency criteria. Introduction to Mixture Problem: Design and its Construction, this section contains the basic concept and models for mixture problem, and also contains the construction of designs and its test criteria for mixture problems. 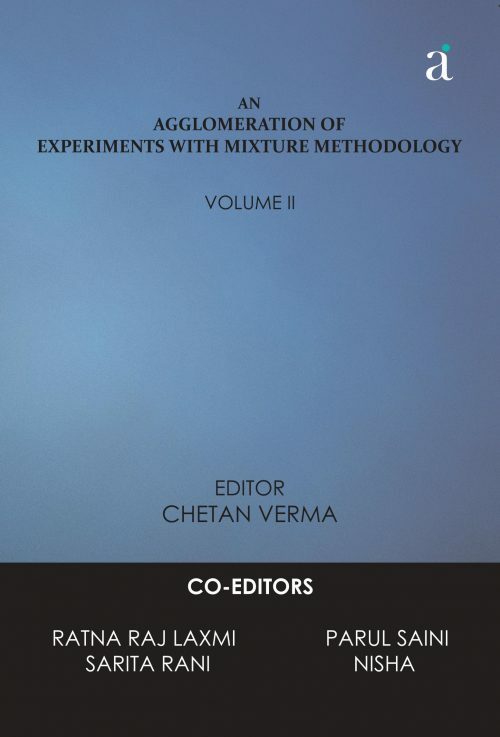 Mixture experiments are generally conducted in different branches of agricultural and industrial research where it is not feasible to have the components of the mixture in full range but in some restricted space. Papers giving exhaustive reviews of such situation have been included in Constraints on the Component Proportions and Process Variable in Mixture Experiments. In the section on Optimal Mixture Design contains the papers related to optimality criteria of mixture experiments. In the section on Mixture Model Forms and Additional Topics contain the papers based on the different studies related to the mixture experiments. This is perhaps one of the few attempts to bring together papers on Mixture Experiments with emphasis on agricultural and industrial sectors for promoting mixture methodology.